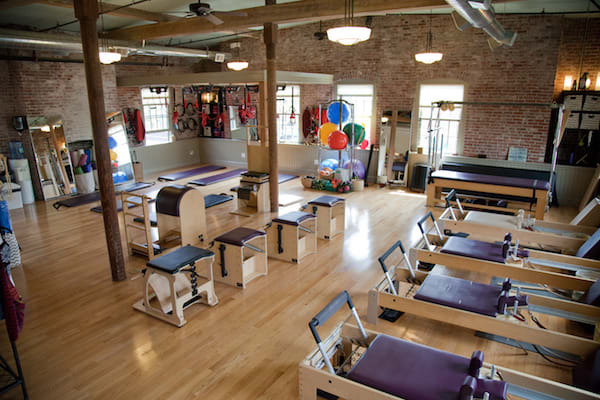 We want all clients to find the appropriate class level and appointment type, within our studio, so we recommend all clients take advantage of the Introductory Evaluation Lesson before beginning their Pilates practice. These lessons are designed for new clients to experience the instructors and the studio first hand. 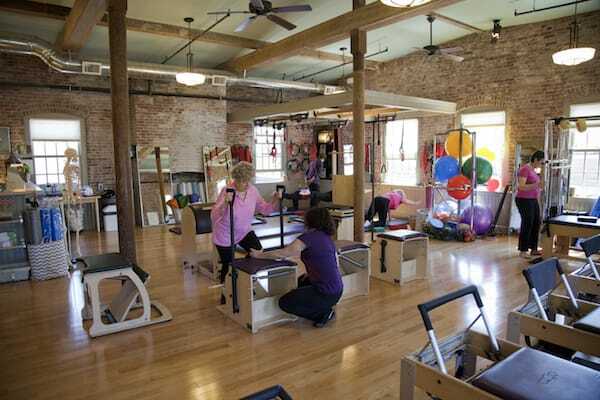 Instructors go over client’s physical history, answer any questions, and begin teaching the fundamentals of the Pilates Method. At the end of the lesson, instructor and student customize a schedule to suit each client’s physical, financial and scheduling needs. We urge all new clients, especially those with particular injuries, to start their Pilates practice with this lesson. Better movement skills are universal, and Training is a terrific complement to Pilates, and a solid stand-alone practice. We are thrilled to have Personal Training under our umbrella. 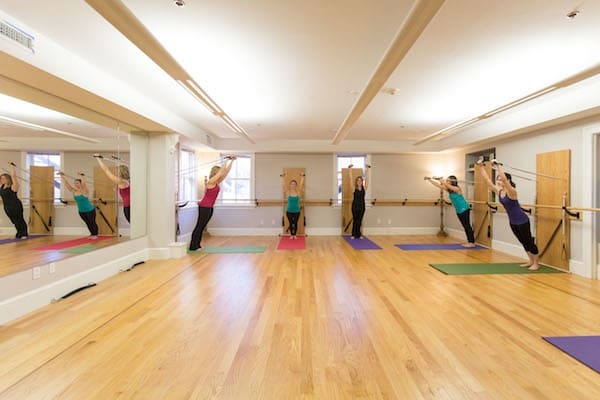 We want all clients to find the appropriate class level and appointment type, within our studio, so we recommend all clients take advantage of the Introductory Evaluation Lesson with a Personal Trainer before beginning their Personal Training program. These lessons are designed for new clients to experience the instructors and the studio first hand. Instructors go over client's physical history, answer any questions, and begin developing a tailored program for you to reach your goals. At the end of the lesson, instructor and student customize a schedule to suit each client's physical, financial and scheduling needs. We urge all new clients to start with this lesson so that they may progress more effectively and efficiently towards their health and wellness goals. To participate in our Shape Up Group Class Program, all new students must attend a Pre-Requisite Class. This is a super fun crash course for group class students. We go over the fundamental exercises, and strategies for progressing or regressing any exercise during group classes, to keep everyone challenged as well as safe. 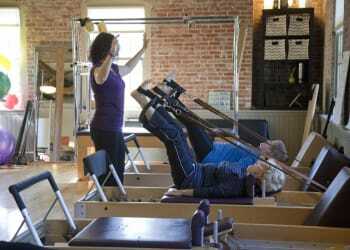 The class goes over Reformer, Low Chair, Wall Tower, and Redcord equipment. Unlike other 45 minute Shape-Ups, it is 55 minutes, and although you do exercises during the session, it is not a workout. This is a required class for all new students to our Shape Up schedule.